March is here so Spring can’t be far behind. The last average frost date in North Texas is March 13 th ,with this being said there’s still plenty to do in the landscape. Below are some recommendations for March. 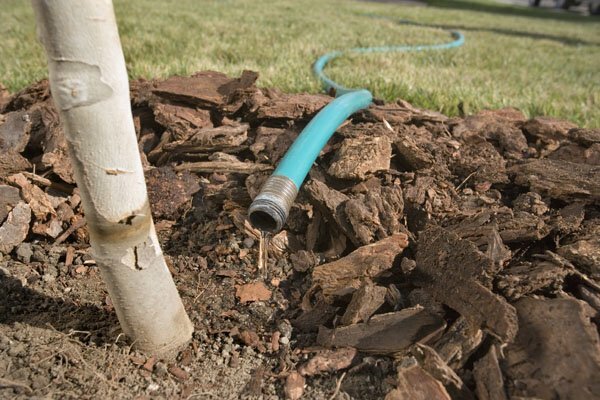 #1) Plant & Mulch around Trees & Shrubs: Now is the perfect time for Fruit Trees! 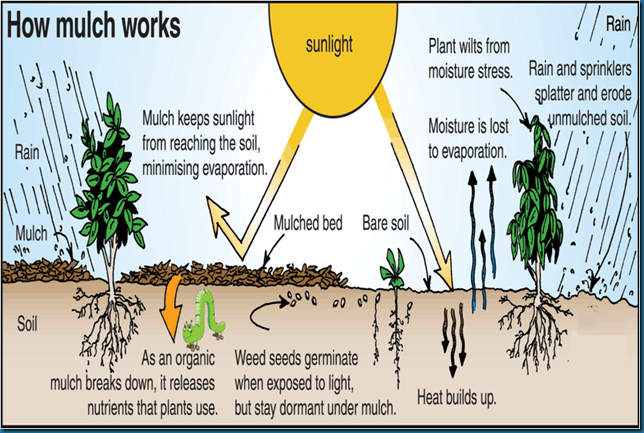 March is the perfect time to plant. Planting trees and shrubs now helps the plant become established more quickly resulting in a quicker green up in the Spring. Make sure all established as well new plantings have a 2-3 inch layer of mulch around each one to help insulate them from cold and heat. 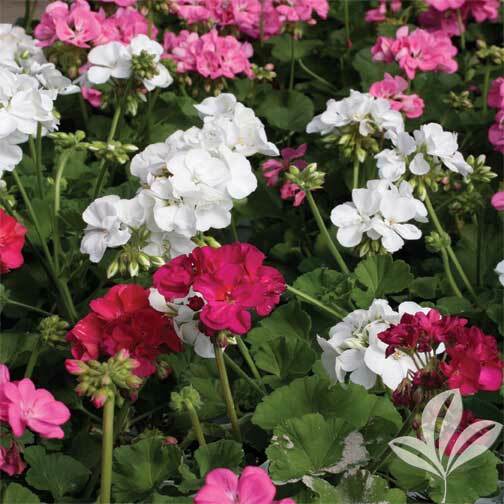 You can begin planting early Spring color such as Alyssum, Dianthus, Geraniums, Petunias, and other color selections. 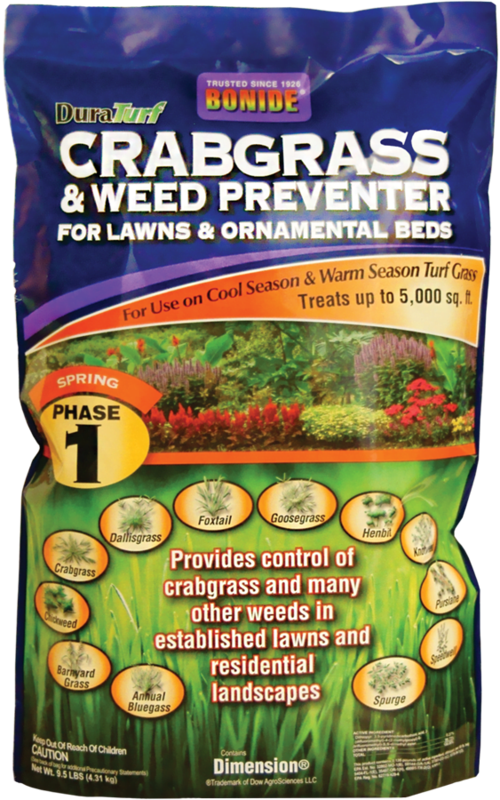 Continue to use pre-emergent to control early Spring broadleaf and grassy weeds. 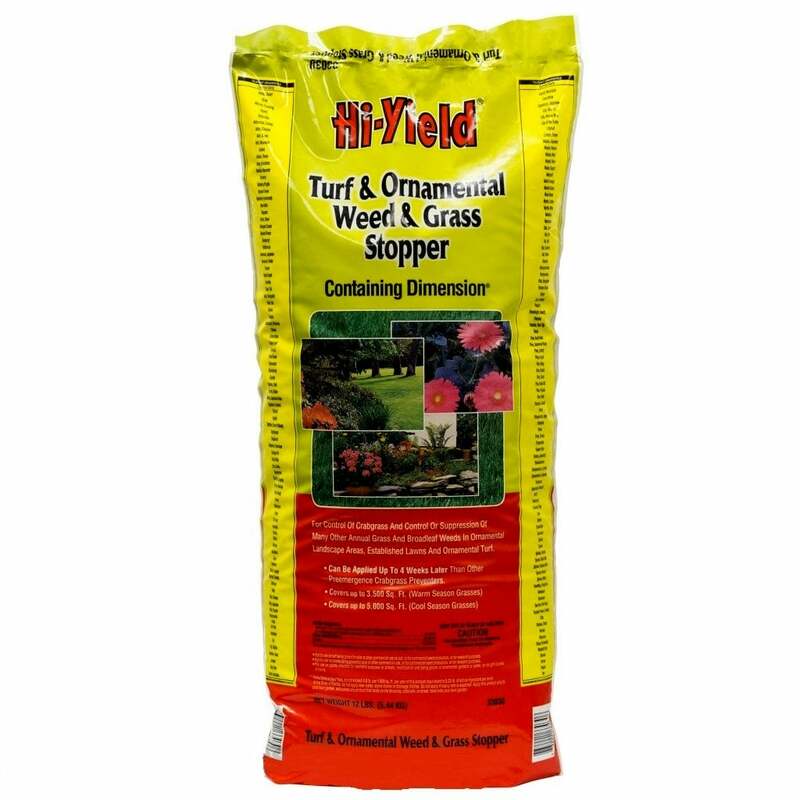 Products like Hy-Yield Dimension and Bonide Weed Beater Complete give excellent pre-emergent control of specific weeds in our area. Always read the label for complete instructions as to how to and when to use. Now is a good time to trim or shear groundcovers such as Asian Jasmine to remove any winter damage before any new Spring growth appears. Also you’ll want to shear any Ornamental Grasses before any new growth begins. Do not prune Spring Flowering Shrubs as this will decrease the quantity and quality of your spring color display. This can be done later after the plant has bloomed. Prune any dead or dying branches at this time, dead wood inhibits the production of new growth in the Spring. You’ve still got time to transplant or move any trees or shrubs in your yard, early March would be a good time to do so. If and when the plant begins to show signs of new growth it’s too late. 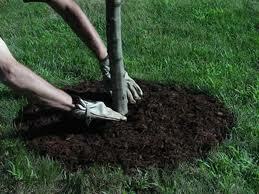 Preparing or digging the new hole before transplanting will make this task much easier. 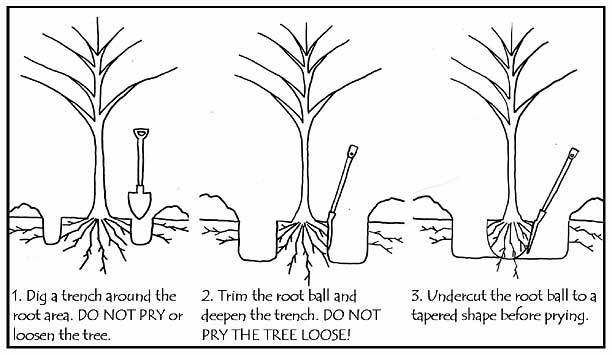 Make sure to retrieve as much of the original root ball as possible, then simply move the plant from one hole to the next. Mulch as well. March is a great time to add organic compost to your vegetable garden. As the temperatures begin to warm around mid to late March you can plant Tomatoes and other early Spring vegetable crops. 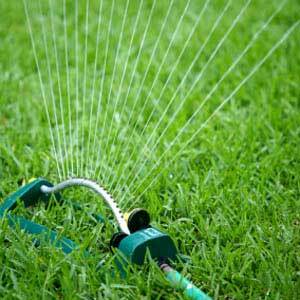 Feeding Trees, Shrubs and Lawns this month will help to promote a quicker Spring green up. 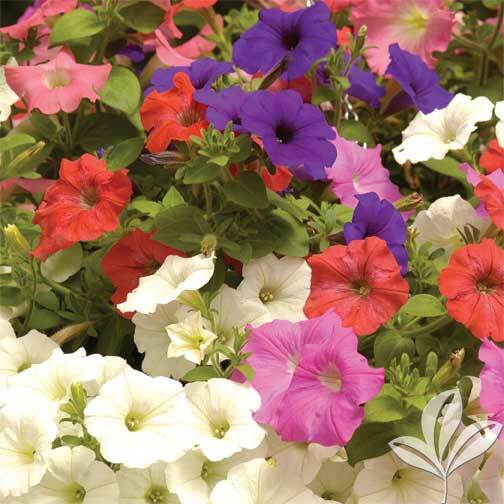 We recommend Nelson ColorStar foods specifically formulated for flowering plants. Continue to feed pansies and ornamental kale throughout the month. Feeding pansies once a month will help to keep them in bloom till Spring.